﻿Sooooo....What is presentation software again? Presentation software is any digital platform used to create a sequence of text and graphics, and often audio and video, to accompany a speech or public presentation. Presentation skills are becoming increasingly more beneficial in today’s technologically advanced society, regardless of your career path or education. 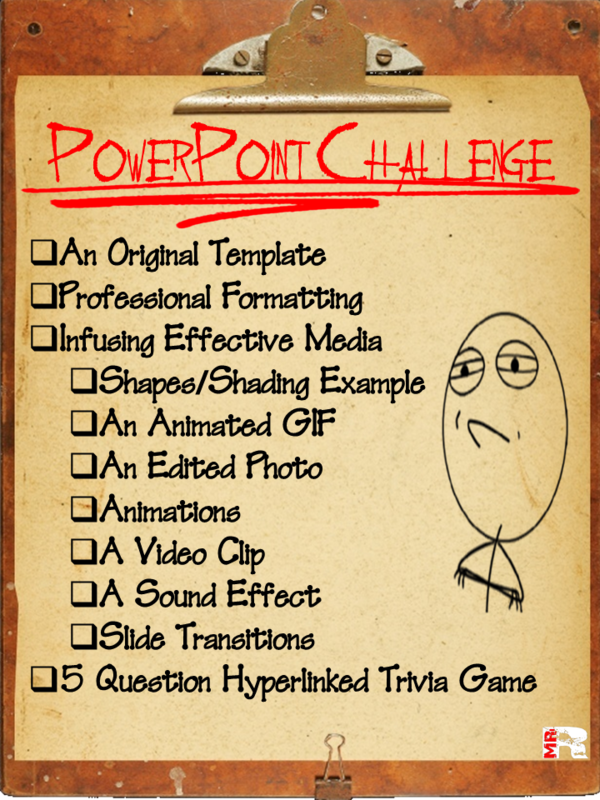 Introduction To PowerPoint: Let's Get Started!